SpikeDM offers a full email marketing package from email design and content generation to the sending and reporting back analysis. We ensure that we engage the right people with your important business message. 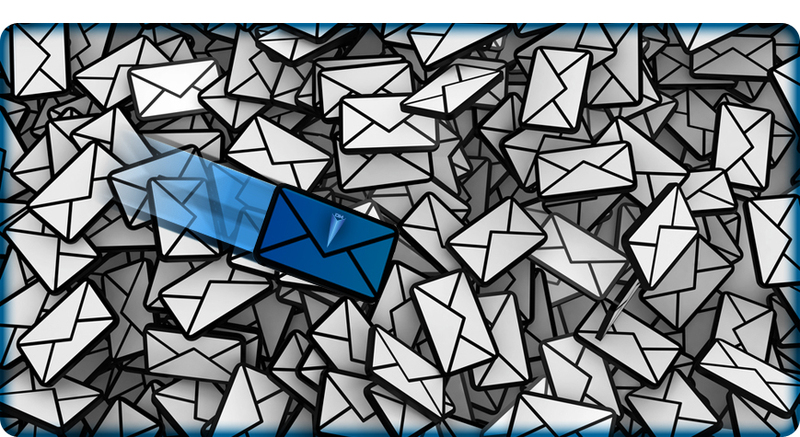 With our experience we ensure your email marketing campaign is tested so smallest flaw can be irradiated. SpikeDM ensures the best chance of emails reaching a prospect customers inbox. With our experience email marketing will deliver the correct content to prospects at the most vital time in the buying cycle. SpikeDM has a range of e-marketing tools that will measure the performance of the campaign. This allows us to identify a clear, efficient strategy for future campaigns. 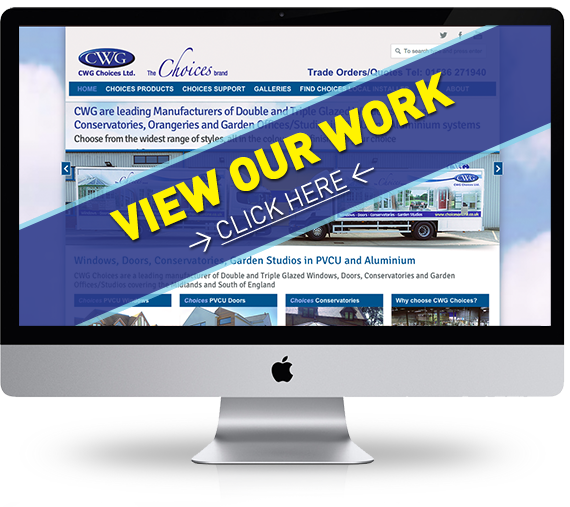 With our experience we know the best results come when you use email marketing alongside other media outlets. Again, a specialist skill. Building emails for today is much different to building for yesterday. Today there are dozens of email programs and browsers out there and an infinite range of screen sizes. We make sure yours looks good by testing it across all these program and browser permutations. SpikeDM can manage the mail outs and we’ll use our award winning email software to carry this through. Of course you’ll need analysis and results reporting. So we give you as much or as little of this as you need. At SpikeDM we pride ourselves on having spent time listening to our clients and what they need to achieve with their business. We promise offer genuine advice and truly get to the bottom of your objectives providing digital and offline solutions that shine.